For this one-time collaboration, Amélie Pichard takes us into her fantastic world filled with fun ‘90s icons, where glamour often takes a subversive turn in a retro-contemporary spirit that is true to her designs. 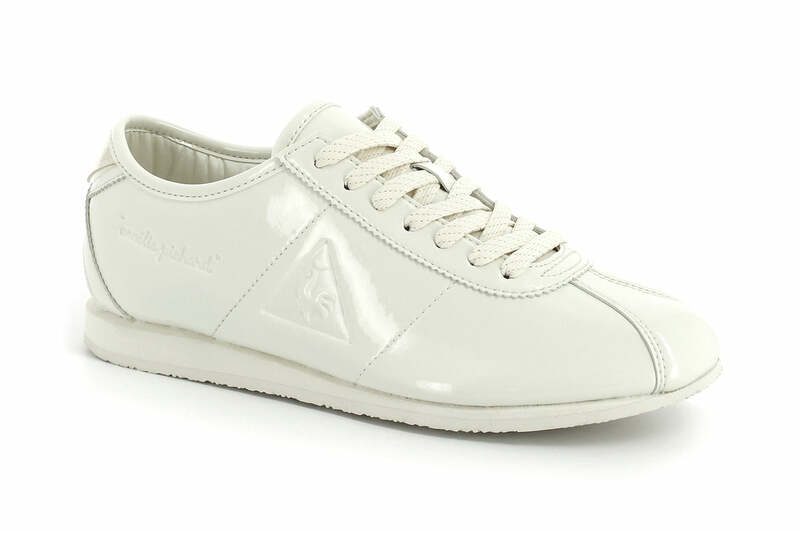 Both complementary shoes, the ultra-feminine Wendon and the more masculine LCS R1000, were reworked around the theme of the white athletic shoe, the ultimate sneaker ideal. In her redesign of two iconic models from the French athletic brand, Amélie Pichard boldly combines practicality and style, in an offbeat take on the rubber boot. 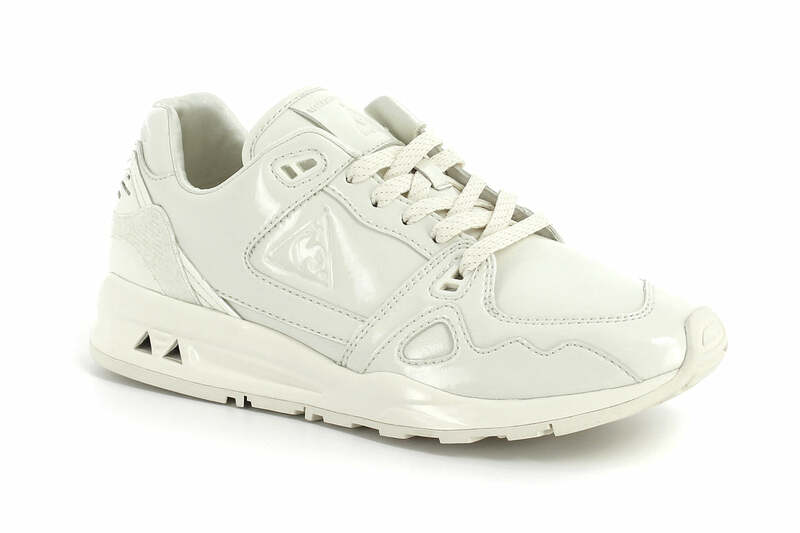 The result is two pairs of modern, milky white sneakers that have been subtly redesigned in total monochrome from the laces to the soles, on a synthetic patent leather base. The Wendon and the LCS R1000 both feature a subtle gold glitter only at the heel and the signature “AMÉLIE PICHARD” embossed. Womens sizing.